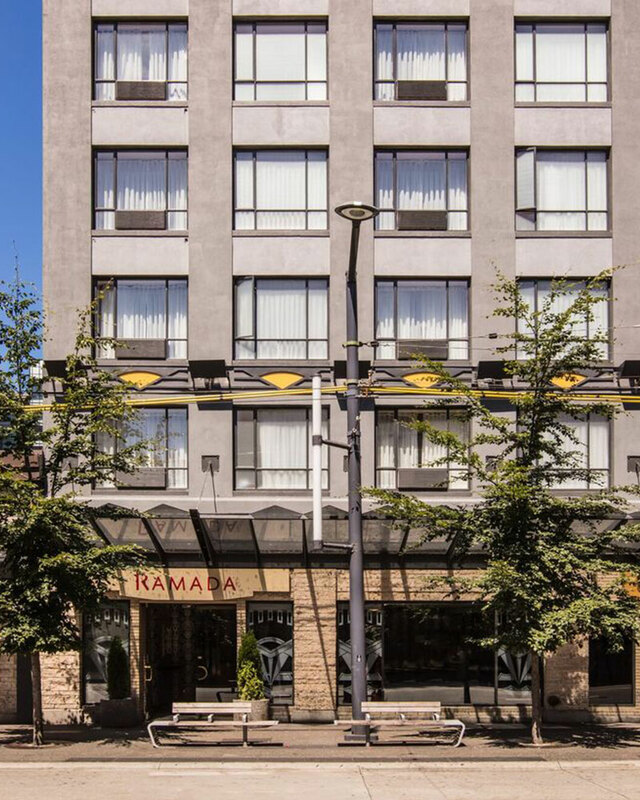 Ramada by Wyndham Vancouver Downtown Blog: Visit the Richmond Night Market! Visit the Richmond Night Market! A suburb of Vancouver, Richmond boasts a large Asian population that brings with it some incredible traditions – great food, bubble tea, and maybe best of all – the Richmond Night Market! Based on traditional hawker’s markets and night markets from across the Pacific, the Richmond Night Market is sensory overload. When you stroll through on a Saturday evening, you’ll be overwhelmed with sights, smells and sounds. Dozens of fantastic food vendors vie for your attention, and that’s not to mention the fun games, live music, and good and services that are also available! The food is definitely the star of the show, however. Where else can you get Japanese takoyaki, smoked turkey leg, grilled buttered fish, ice cream filled bao buns and more, all in one night! An offshoot of a beloved Gastown classic, this Vietnamese food cart offers a series of succulent eats all based on “Grandma’s recipe.” They’re best known for their chicken wings, which are TO DIE FOR. Definitely get one. Charcoal grills impart incredible flavour and nowhere is that truer than on fresh seafood. Seriously – smoke-kissed scallops are a REVELATION. Hawaii’s traditional dish is like sashimi with a twist – fresh raw fish is combined with all kinds of savoury additions to make a taste sensation. If you’ve never had ahi poke, this is a great opportunity to try it. Deep. Fried. Ice cream. Do I need to say anything more? A visit to Vancouver is incomplete without some dim sum. Luckily, you can try some of the city’s best at the Night Market! If you look at a map, Richmond seems like a long way away from downtown Vancouver. Fortunately, it’s a short ride away on the Canada Line, Vancouver’s monorail system! 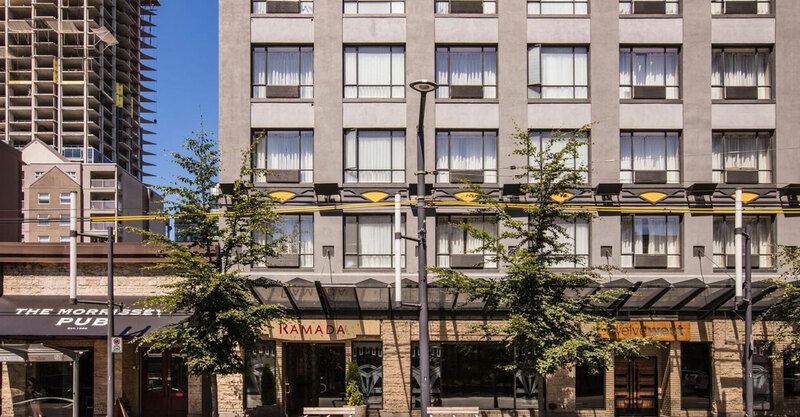 That means if you book a room at the Ramada Downtown Vancouver Hotel, you get to be in the heart of the action in both Vancouver AND Richmond! And when you’ve inevitably eaten WAY too much at the Night Market, know you’ll have a comfy bed and a 37” TV to zone out while drifting into peaceful slumber. Book your room today! Downtown Vancouver has the best venues!